Just as with everything else in this world, residential carpeting and its utility have two sides of the coin. Carpets today are among the top flooring choices for both residential and commercial spaces. They make your home look and feel cozy, comfortable, and chic without requiring much hassle with installation. And while there are many notable benefits of carpets, there are a few disadvantages that may or may not concern homeowners depending on their way of living, family type, etc. Gone are the days when we only had a handful of carpeting options. Today, there is a plethora of styles, textures, designs, and carpet colors that you can choose from depending on your preferences and the style of your house. Let’s look at the advantages and disadvantages of residential home carpeting, to help you decide between whether or not you should opt to adorn your house with carpets. Carpets are meant to store heat in colder seasons and deliver thermal resistance. Implies that they are manufactured to keep your home warm during chilly weather. Carpeting can retain heat for more extended periods than any other flooring can. Since their introduction, carpets are known to make homes feel comfortable. Imagine yourself putting your feet down in the morning and getting to feel squishy, soft fabric beneath. Now imagine if it is hard flooring on your bedroom floor on a Denver winter morning. What feels better? Of course, carpets are almost entirely resistant to tripping, falling, and related injuries. With these, you don’t have to worry about slipping on a wet floor or any senior member or kids in the house hurting themselves. Something you don’t get with any other flooring option, regardless of how expensive it might be. Unlike other flooring options that come in limited colors, designs, and textures, you get to choose from thousands of carpets when opting for home carpeting. 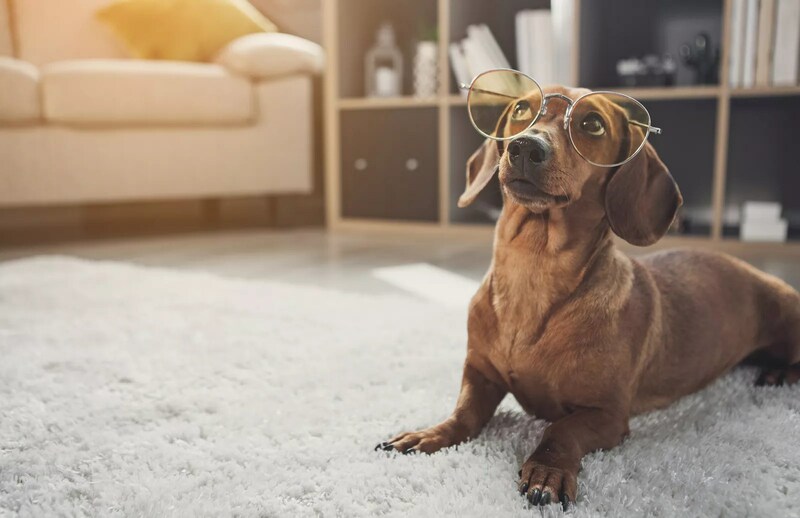 Layouts can be finalized based on different factors such as home interior, style, the presence of kids and pets that are likely to stain the carpet, and personalizing. Carpets require regular cleaning and maintenance. But isn’t that just the same with other flooring options? What tells us that the pros of residential carpeting are far more influential than its cons is that the use and application have only increased over time. From being a typical bedroom, lounge, and family room flooring option, home carpeting is now even found in kitchens and all other areas where you’d least expect them. With the benefits of carpet outnumbering and outshining the drawbacks, what is stopping you from giving this fantastic flooring option a try? If you are already looking for a carpet for your home, Carpet Connection Denver is waiting to serve you. You will be surprised by the wide variety, at wholesale prices!